[Announcements] Redmi S2 Experiential Event on 15 June 2018 @ Mi Store Bedok Mall. Register here now! 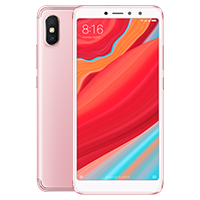 [Other] Xiaomi Redmi S2 Selfie Phone Launched In China!